How good would it be if your office enjoyed all-year round sunshine, and sat just moments from a mind-blowing beach? Silly question. You'd love it. Funnily enough, it's time to stop thinking of this as a far-fetched dream, but more of a reality - if you're a freelancer that is. As tech improves day-by-day, freelancers now have the opportunity to pack up their laptops and escape the depressing commute, the (usually) miserable weather and tiring rat-race, and instead work on the beach - quite literally. 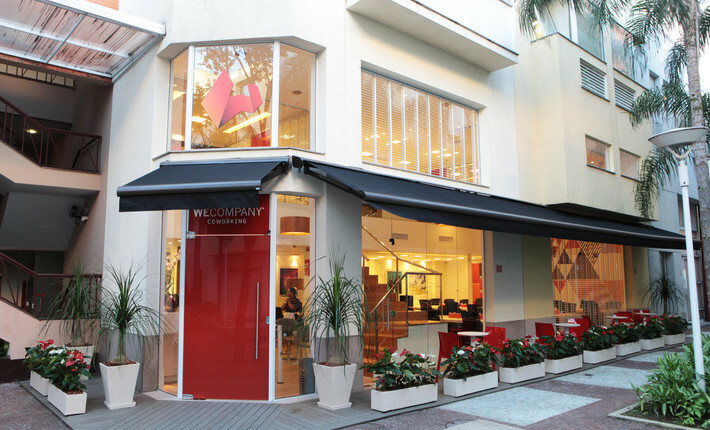 WECOMPANY's coworking space is the answer to the rising entrepreneurial spirit of Brazil, supporting creative and innovative ideas. It encourages ideas sharing, collaboration and networking. Bringing like-minded people from around the world to work under the same roof, who wouldn't give this a shot? It's bright, exciting and super modern. Plus, you can shake up your working day with an early morning swim or a run along the Copacabana beach, before cracking on with your working day. Sat right on the beautiful, not to mention buzzing north side of the island, and close to lively Kuta and the capital Denpasar, Marquee Alamanda Bali has everything you need. You can enjoy all the mod-cons and techy stuff, but in a pretty unique environment. Bali is filling up with freelancers tired of chaotic and expensive city living. Digital nomads are embracing the forever changing and increasingly flexible world of work, and loving the remote working lifestyle that Bali offers. Check it out. Fancy jetting off to the white-sandy beaches of Gran Canaria? Sure you do. In heart of the Las Palmas, Incube is a coworking space that focuses on growing an eco-system of entrepreneurs who share the same values, are local to the island, or have chosen the place as a temporary home. The vast space sits across three floors, and has been deliberately designed to give freelancers the perfect balance of privacy when needed, and an open office feel when it suits. There's also a business accelerator programme, which offers 24 hours/ 7days a week access, mentoring and any additional support according needed to help get freelancers and startups going, which is ideal for first-time freelancers after a little guidance. 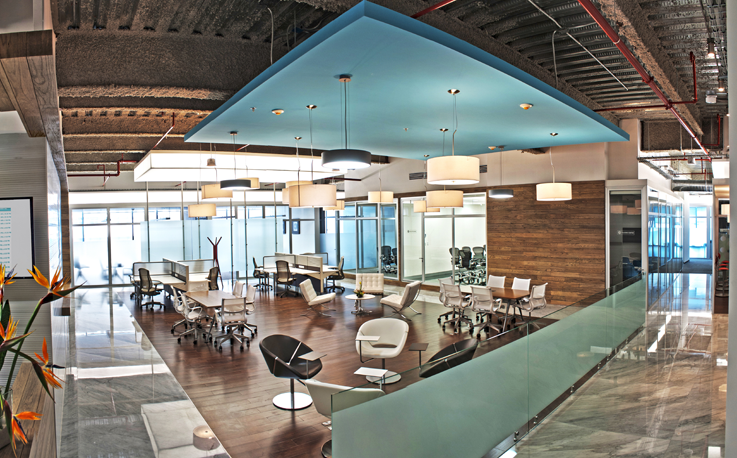 The IOS Office sits on Bonampak Ave, striking distance from pretty much anywhere in the city. The space is part of the Malecon American office building, known as one of the most important real estate developments of southern Mexico. An office with an impressive postcode? Check. Enjoy perfect views of the bay, along with state-of-the-art tech and facilities designed to accommodate flexible workers and freelancers. A stone’s throw away from hotels, department stores, bars and restaurants, the place is your perfect all-in-one coworking office right in the heart of one of the world’s most sought after resorts. Miami’s KeyWorking perfectly combines practicality with design, and does it well. The location doesn’t get much better either, with heaps of community events across throughout the year. 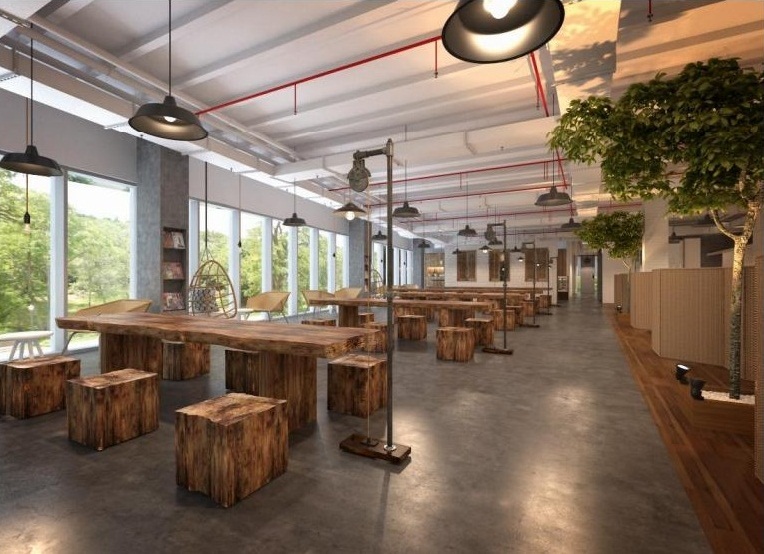 The space offers tonnes of benefits for freelancers, startups and growing companies. So whether you're a newbie or an expert, you're in good hands. Miami itself is unique. There aren't many places in the world that have evolved this quickly. What once began as a leisure destination has blossomed as a thriving waterfront city with great cultural venues round every corner. The city is no longer New York’s sleepy sister city, but a force in its own right. KeyWorking sits behind the Marina Blue Building, moments from a 25-acre community with shops, bars and lively entertainment - definitely worth stopping by if you're in the area. Newer PostThe age of hybrid workforce. Older PostAll you need to know from the annual Coworking 'Unconference'.